If cholesterol-lowering statins were able to prevent Parkinson's disease, we'd have a powerful new way to prevent or delay the neurodegenerative disease. 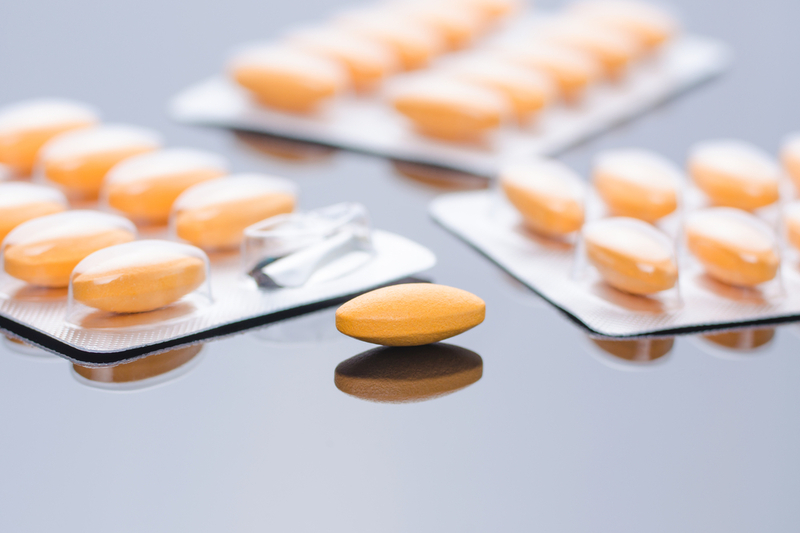 However, the research on its effectiveness in doing that is shaky; a new study shakes things up even more, finding that statins may not only be unable to lower Parkinson's risk but possibly even worsen it. The article failed to mentioned that stains are also the only known drug that increases arachidonic acid formation. In the brain that means more neuroinflammation, and that’s bad for a Parkinson’s patient.